Fundraiser by Roberto Carlos Garcia : Support Get Fresh Books LLC! Support Get Fresh Books LLC! I'm a writer. I write poetry, fiction, non-fiction, and graphic novels. I'm frustrated by the poetry book contest system, the near impossibility of landing a literary agent, and the constant fees for submitting. If you're a writer perhaps you feel the same way, or did at some point in your career. My dream is to run a publishing press where the publisher and the author work together to edit, publish, promote, and contribute to the literary conversation. 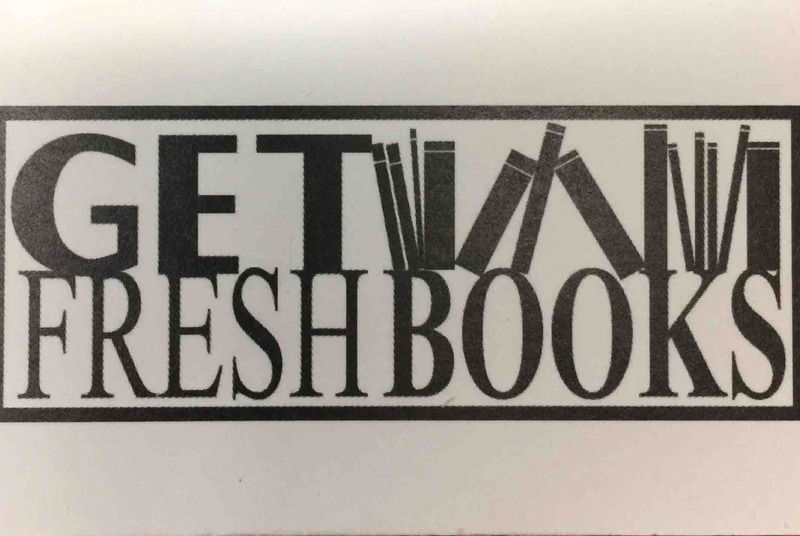 Get Fresh Books LLC is a cooperative press, where our authors, editors, and the publisher create and pursue a vision for the writer's work. In many ways the press has a traditional work ethic and process, think Scribner or Perkins. However, we are adaptable and fully use all the available technology at hand to succeed. There are no contests or submission fees, and no open reading periods. Get Fresh Books LLC pursues writers publishing in today's many literary journals. However, we also work with established writers who have published books. Help me make this simple ideal a reality. Donate whatever you can today. Literature and art are highly subjective. However, technology affords us the ability to create a supply of books based on the demand. Our overhead is practically non-existent, and we have multiple options to choose from when it comes to printers. Our main costs are printing costs, after that there aren't too many fingers in the proverbial pie. That means we can pay our authors more royalties. We've reached $500 dollars! Please spread the word. Mad love. Thanks to those who support the arts and letters, and who give voice.